Product #1334 | SKU BP218 | 0.0 (no ratings yet) Thanks for your rating! It's always a good Idaea to keep an extra battery on hand so you never run out of power in the middle of a shoot. 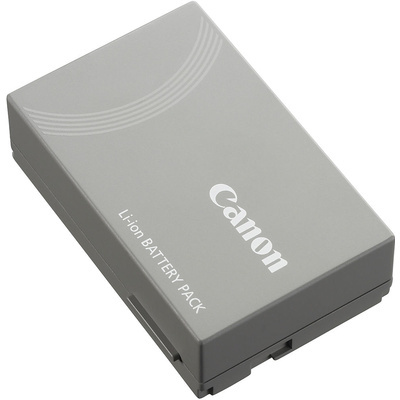 The Canon BP-218 Lithium-Ion Battery Pack (7.4V, 1800mAh) is a spare battery for the Canon HR-10 AVCHD DVD Camcorder. This lightweight lithium-ion battery can be charged or discharged at anytime without developing memory effect - meaning that it will never lose its ability to hold a full charge.